February 21, 2018 — Comments are off for this post. It's still a few months away, but we're already looking forward to the 3rd Annual National Cannabis Festival in Washington, D.C. on April 21st! If you haven't purchased your tickets yet, this year is one you won't want to miss. The festival is known for its many vendors, educational sessions, advocacy speakers, and awesome live music. This year the headliner is Cypress Hill! Early bird tickets are on sale NOW for just $35. You'll definitely catch our Creative Director, Jennifer Culpepper, singing along to Cypress Hill, but you'll also find her at the judge's table for the 3rd Annual CannaTank Contest! 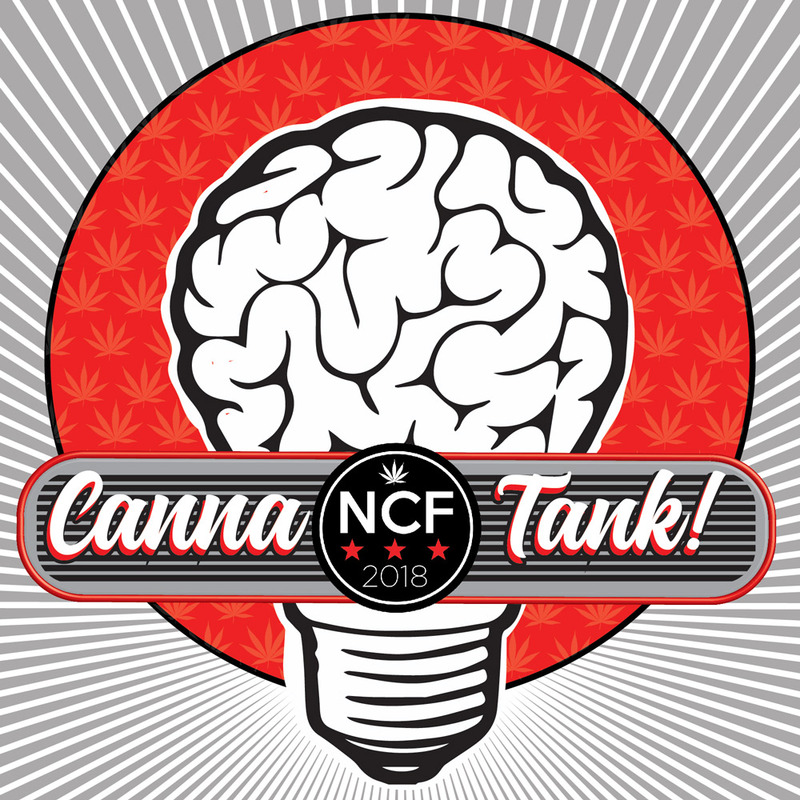 Similar to the show Shark Tank, CannaTank is a contest for aspiring cannabis entrepreneurs who are looking for start-up assistance from industry leaders and professionals. This will be Jenn's second year judging this riveting competition. The Grand Prize package includes: $1,000 in start-up assistance, business coaching meetings with Denver Relief Consulting and Brand Therapy session with Jenn at the Brand Joint office! If you have a cannabis business plan in the works and think you have what it takes, apply here! The deadline is extended to March 1, 2018. 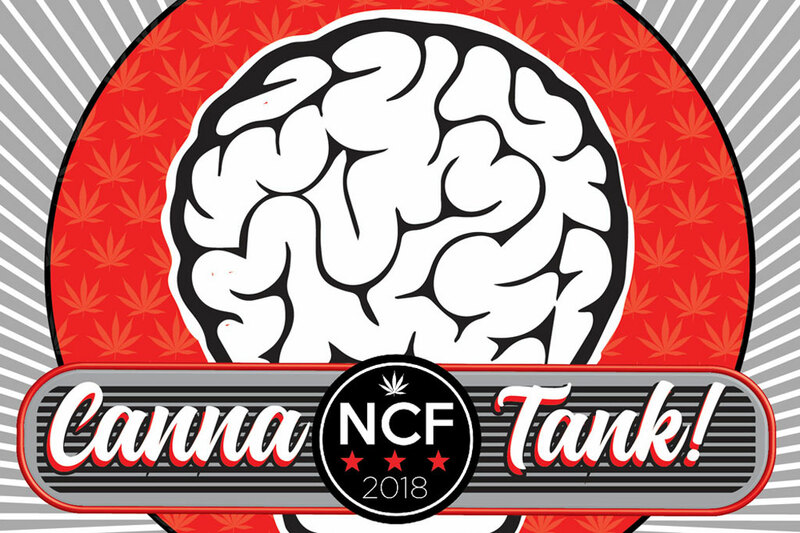 While Jenn does her best Mark Cuban impression in the CannaTank tent, the rest of the Brand Joint team will be selling our brand new lifestyle brand, Crabcakes & Cannabis on the festival grounds! Products for sale include t-shirts, hoodies, hats, rolling trays, patches and stickers. 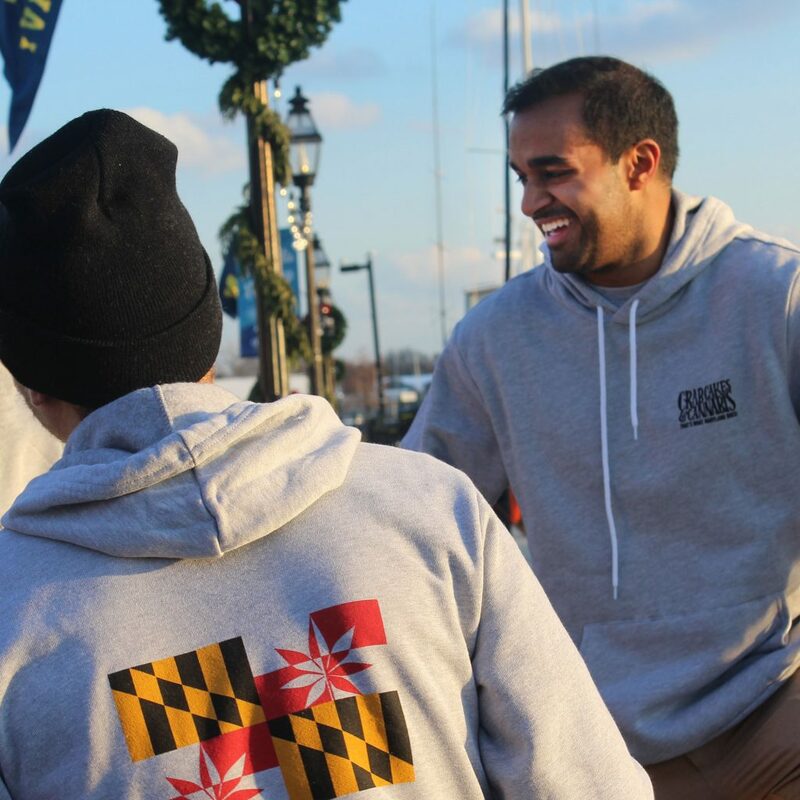 Check out the Crabcakes & Cannabis Instagram and give us a follow to stay-up-to-date with our product releases. We can't wait until this year's National Cannabis Festival — See you on April 21st!